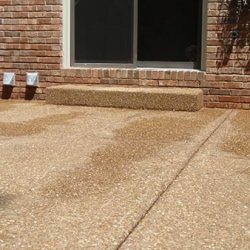 Fix your sinking utility pad with help from our concrete contractors. 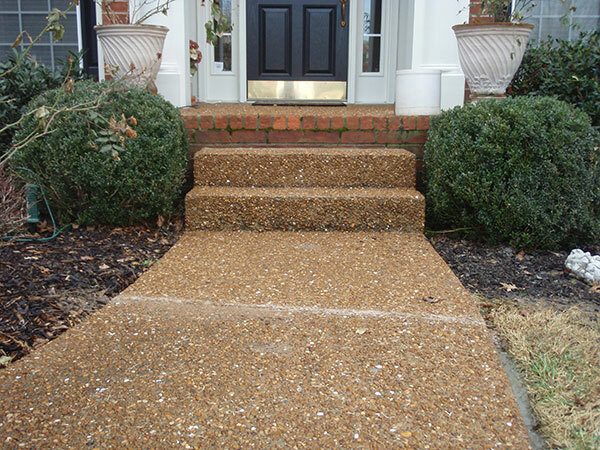 A sinking utility pad is dangerous and potentially expensive. As a homeowner, you have so much on your mind: paying your mortgage, mowing the lawn, and much more. 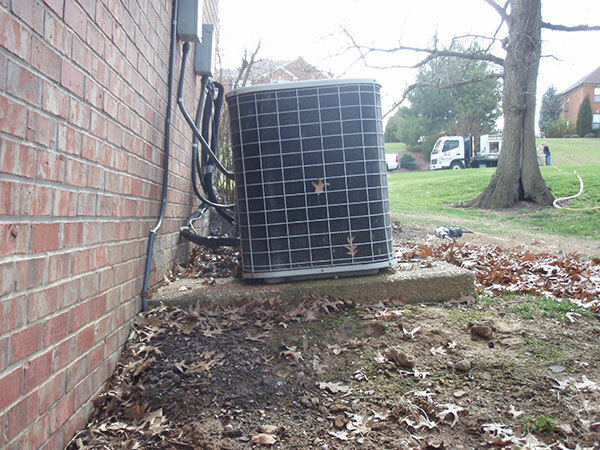 When you add a sinking HVAC or utility pad to the list, it can be tempting to ignore it and focus on other tasks! Let our concrete contractors help so you can save time and prevent stress and strain on your electrical and plumbing components. 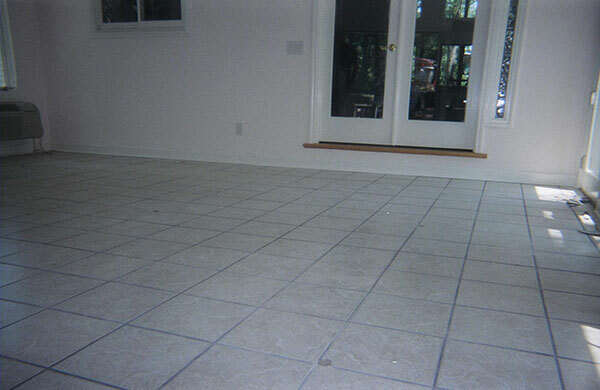 Request a free estimate today. 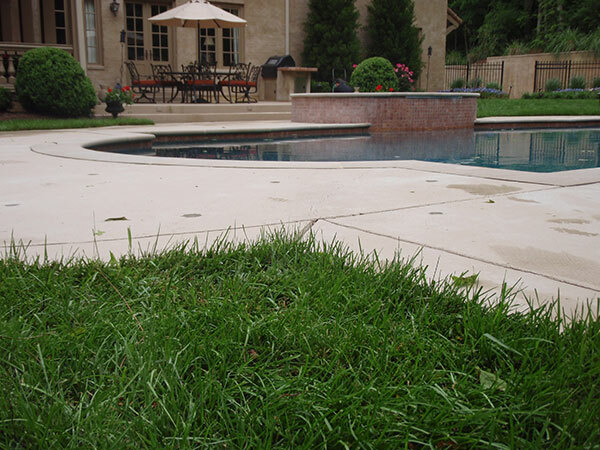 An uneven utility pad can create a world of problems for you as a homeowner or business owner. 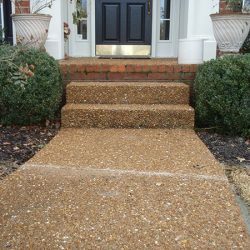 Essentially, utility pads are designed for your HVAC, electrical, or plumbing units to rest upon. If the pad is uneven, a strain can be created upon electrical or plumbing connections. 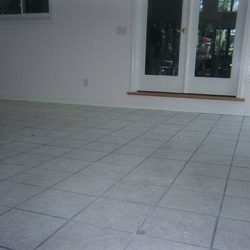 Plus, water can pool in that area, and eventually make its way into your basement. 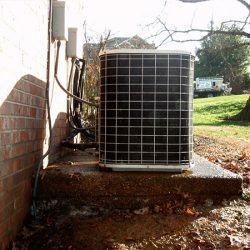 Your HVAC service technician can fix just about anything that might go wrong with your air conditioner, but there is one problem he cannot solve. 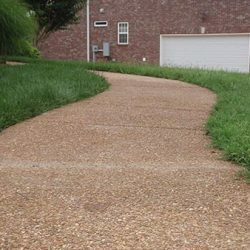 A sinking HVAC utility slab will need to be fixed by someone else, someone who holds the knowledge and skills of concrete leveling in Nashville. 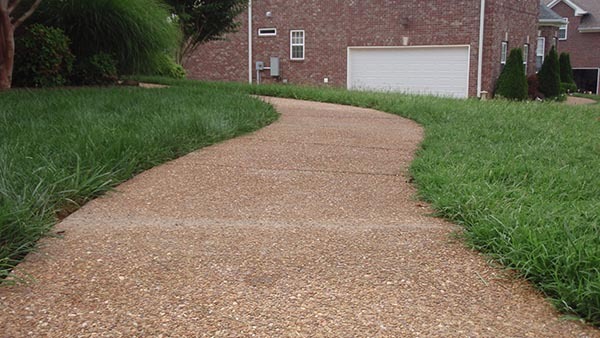 You see, moist conditions and dry spells play a big part in destabilizing the soil. The mineral content under your AC pad expands and contracts and the weight of the air conditioning unit contributes to the sinking and shifting. 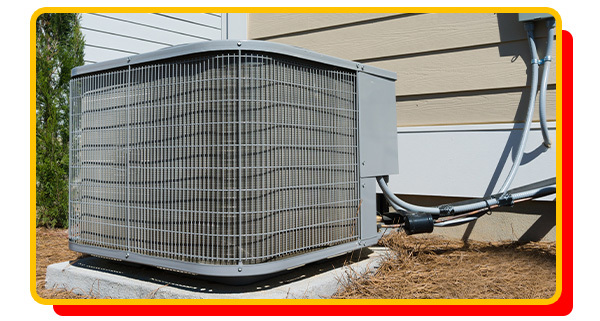 A pad that has as little as a 10-degree tilt can put stress on the electrical and plumbing components of your air conditioning unit. 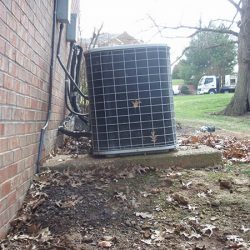 Even just a slight settling under the HVAC pad is enough to throw y9ur AC unit off balance and shorten its mechanical life. Replacing the AC unit pad is a time-consuming and expensive proposition. 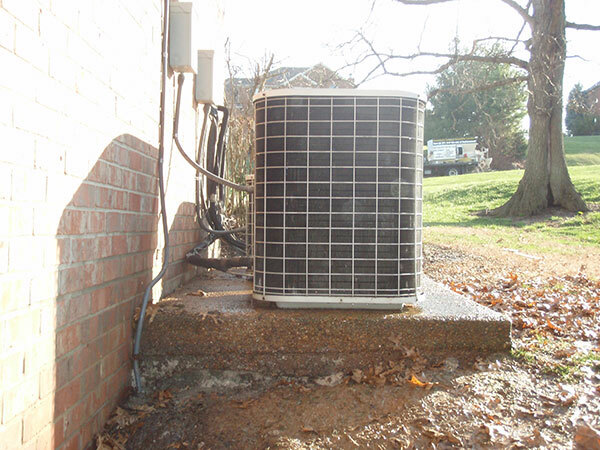 We specialize in utility pad repair that levels your pad and we do it without having to relocate your AC unit. 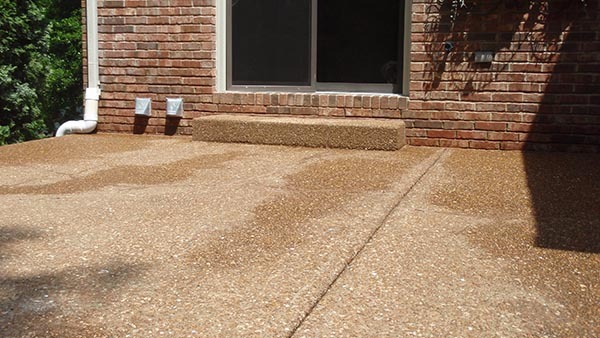 Our process involves drilling small holes into the pad and injecting a solution beneath the base. This creates a hydraulic lift that quickly levels the pad. The best part is that most times we can complete this in one day. Bonus!